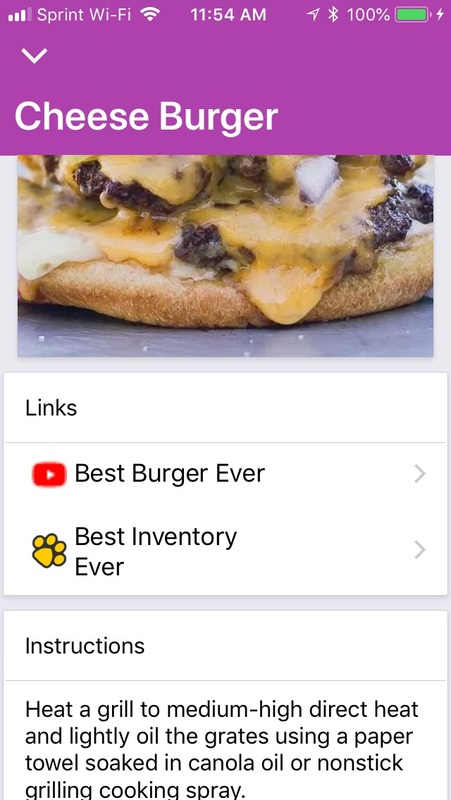 Yellow Dog offers an app called YD Mobile where you can see all your recipes complete with pictures, videos, website links, ingredients, and prep instructions. You can also mark off ingredients as used during preparation. The YD Mobile app is available on iOS and Android devices. Learn more here. Convert any item to another weight of volume (Pound to Ounce, etc).